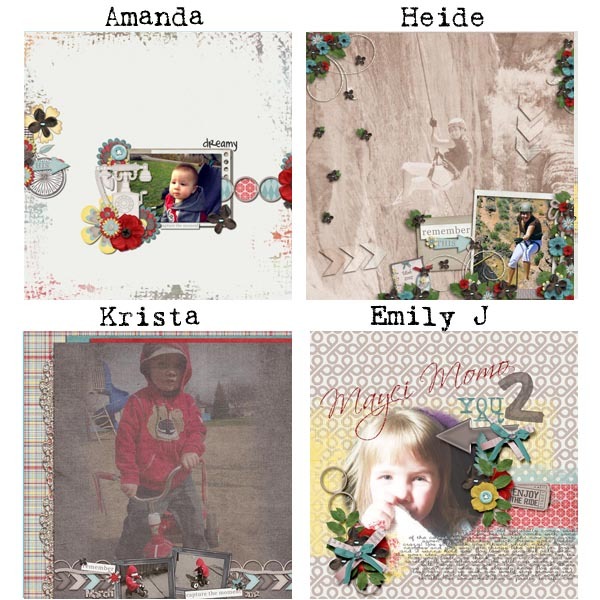 designsbyambershaw: New Release...."Enjoy the Ride"
Some of you may remember this kit as a previously-released collaboration kit. It's been updated and increased and is still is as beautiful as ever. Now it's available for you to enjoy all over again. "Enjoy the Ride" celebrates the milestones that mark our lives every day. It's the beauty that is in the ordinary. 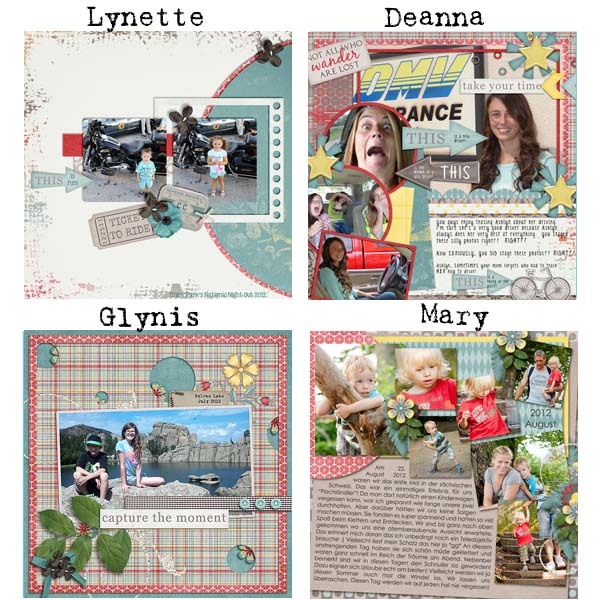 Perfect for just one photo or a dozen, big moments and little ones, this kit is a must-have! Click on the kit preview to go shopping. The kit is on sale for a limited time...so don't wait!